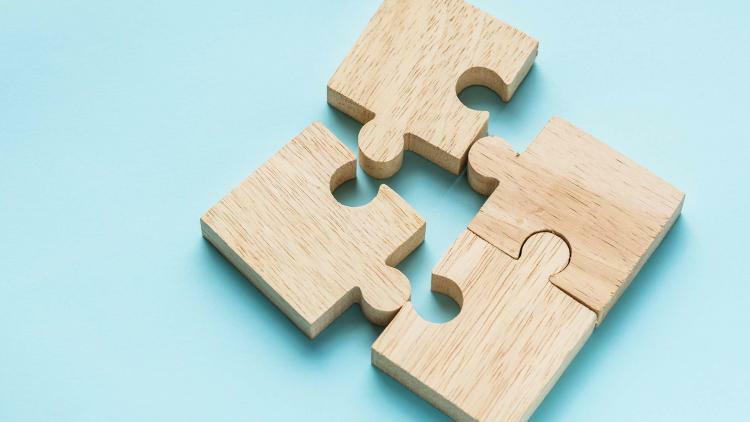 Recently, Jamf announced the integration between Jamf Connect and Microsoft Azure Active Directory with the goal of helping organizations eliminate the need to bind to Active Directory and make the secure transition to cloud identity providers. For years, employees have been sitting at their desks, logging onto the corporate network with their username and password and going about their day. However, with today’s more mobile workforce, the approach to identity and security has had to evolve too. Thus, the need for cloud identity, Jamf Connect, and the ability to remotely manage users, passwords and access to corporate applications. Microsoft and Apple are some of the software and hardware leaders in the enterprise, so this integration is key for organizations and their growing Mac populations. Organizations can now secure Macs, while still delivering the best user experience possible. But what about education? Jamf Connect now provides schools with the same simple account management and authentication process enterprises have been leveraging. The integration with Google Cloud allows IT admins to easily set up and manage local educator and student Mac accounts, while also requiring users to authenticate with their G Suite credentials. This gives admins the peace of mind that their school hardware and user information are secure — while also providing a simplified start-up for users on the first day of class. And, that’s not all! Okta, Azure and Google Cloud Identity are only the tip of the iceberg. As of today, Jamf Connect also integrates with IBM Cloud Identity and OneLogin. This drastically streamlines the account management and authentication process across some of the most widely-used cloud identity providers in both enterprise and school environments. Jamf Connect’s integration with a growing list of premier identity providers equates to less password-related tickets, less risk of accessing data and less stress for all parties. Download our Jamf Connect overview and learn the what, why and how of the Jamf Connect integrations and start putting them to use in your environment. And when you’re ready, see the incredible benefits of Jamf Connect for yourself.